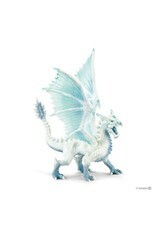 Ice Dragon 70139 - Grow Children's Boutique Ltd. 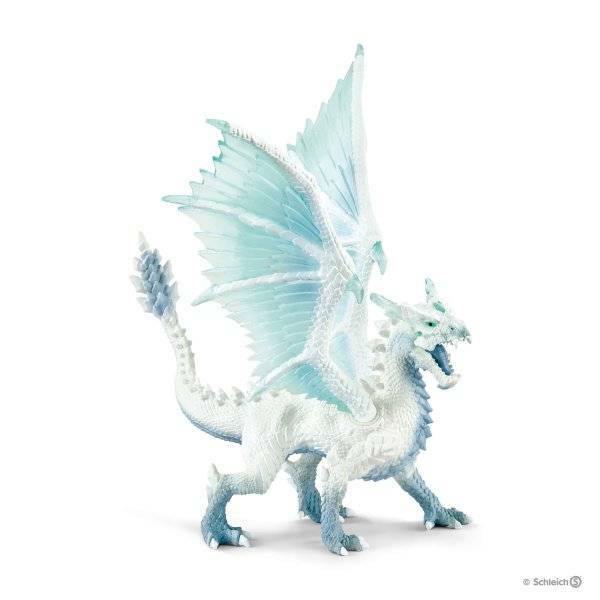 Anyone who meets the ice dragon should wrap up warm because he can turns his opponents into ice in no time at all. It is practically impossible to escape his clutches. He is a strong, fast and agile flyer who can catch his enemies in the blink of an eye. His wings have dangerous spikes made of ice which he can use to break through even the strongest armour! He also uses his tail like a massive club during battle – once they are hit, his opponents only see ice stars! Even Eldrador's best fighters are powerless against his strongest weapon: he can freeze attackers straight away with his icy breath. Only eats frozen food (of course)!